Blue Glass Pebble Company was extremely pleased to win bronze for Supplier of the Year at the 2018 Swimming Pool and Spa Association (SPASA) of Australia Awards of Excellence. With more than 50 outstanding pool-interior products in its range, the company has taken the pool industry by storm. Since opening in early 2009, Blue Glass Pebble Company has quickly grown into one of the biggest and most respected suppliers of pool finishing materials throughout Australasia. 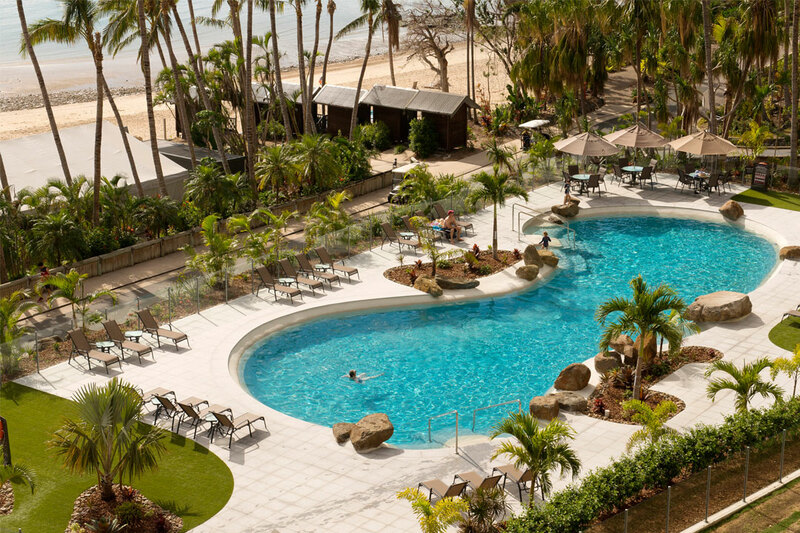 With an impeccable reputation for success in both the residential and commercial markets, the company has participated in dozens of large-scale projects both in Australia and abroad, including hotels, apartment buildings, swim schools, council pools, and large resorts – such as the spectacular beachside Outrigger in Fiji. With experience in a wide scope of projects, from backyard plunge pools to five-star resort lagoons, Blue Glass Pebble Company has all your pool interior needs sorted. Visit the website today to view its vast range of high-quality materials and products.